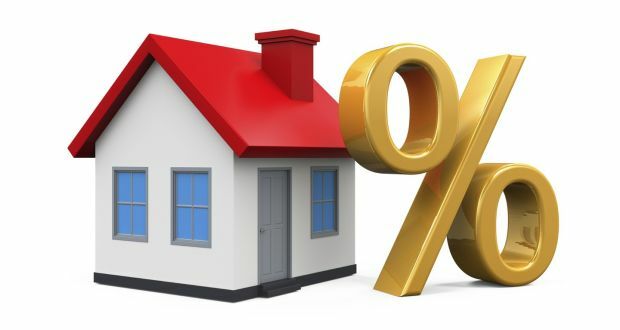 There are many financial analysts and industry experts that projected the previous meeting by the Federal Reserve would translate into immediate increases in mortgage rates. In a surprising turn of events, this mortgage rate increase has not happened. In fact, the opposite occurred with interest rates decreasing since their last meeting. Mortgage rates toward the end of 2018 dropped significantly and have only crept up slightly since the beginning of 2019. As of today’s writing, rates dropped to similar levels as the end of 2018. Does it make sense to buy right now? Although we are seeing a bit of slowing in the market compared to the breakneck pace we’ve seen prices surge in recent years, prices are remaining steady and there is still a strong demand for housing in San Diego that isn’t met with supply. There are many projections that anticipate a cooling of the market in 2020; however, current interest rates and steady market growth are still encouraging reasons for investors to buy right now. Waiting to see what happens in 2020 can be costly if rates rise significantly and prices continue to progress. If you’d like to know more about market rates and loan products available for you, feel free to get in touch and we can connect you with one of our preferred lenders.